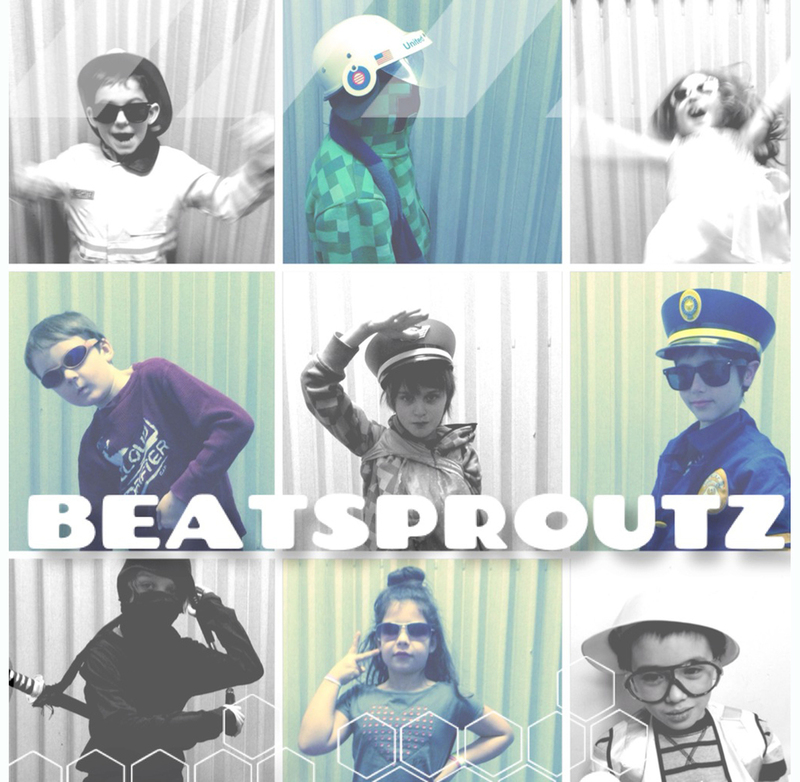 Beatsproutz is a project that developed at an after school program in Brooklyn, NY. In a 10-session music workshop with students grades 1-5 an entire album was created. Ten original songs were composed and performed entirely by the students and produced by their instructor, Alex Falk (PhazeFuture). Using the iPad apps Figure, Traktor and Nano studio, they created these songs while learning various production techniques and musical concepts such as; recording, arranging, sampling, filtering and compression, tempo, pulse, rhythm, melody and harmony. In addition to learning how to make music, students discovered the amazing power music has to effect positive change in the world and collectively chose to donate all the proceeds from the sale of this album to VH1 Save The Music. Click on the image below to listen and support. Your contributions will help to provide every child access to a musical education. Hope you enjoy!